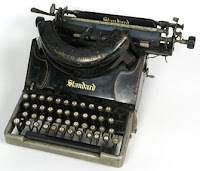 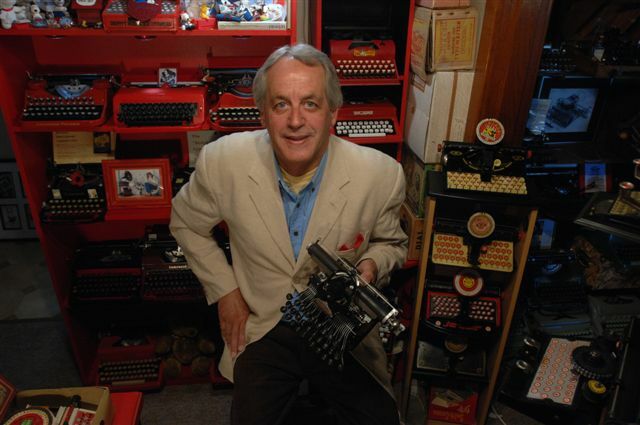 How many typewriter manufacturers still have a team in any of the world’s leading sporting competitions? 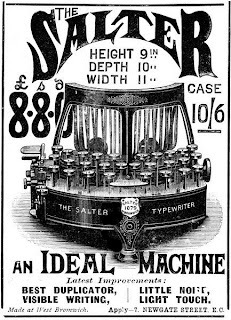 My previous post, which mentioned the old Salter typewriter factory in West Bromwich, outside Brimingham, in England, reminds me there is at least one. 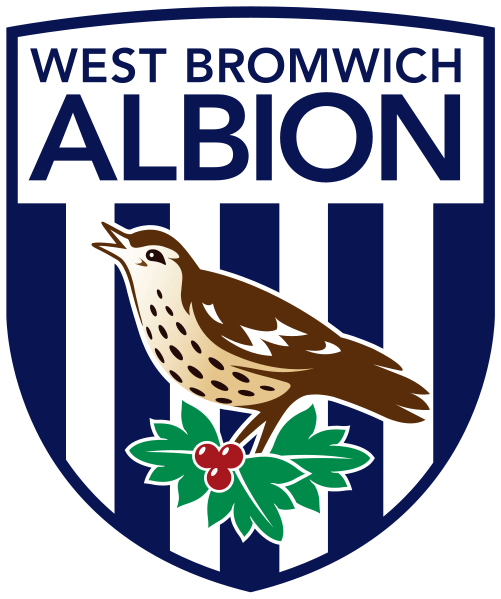 The team is called West Bromwich Albion Football Club and it plays in the English Premier League soccer competition. 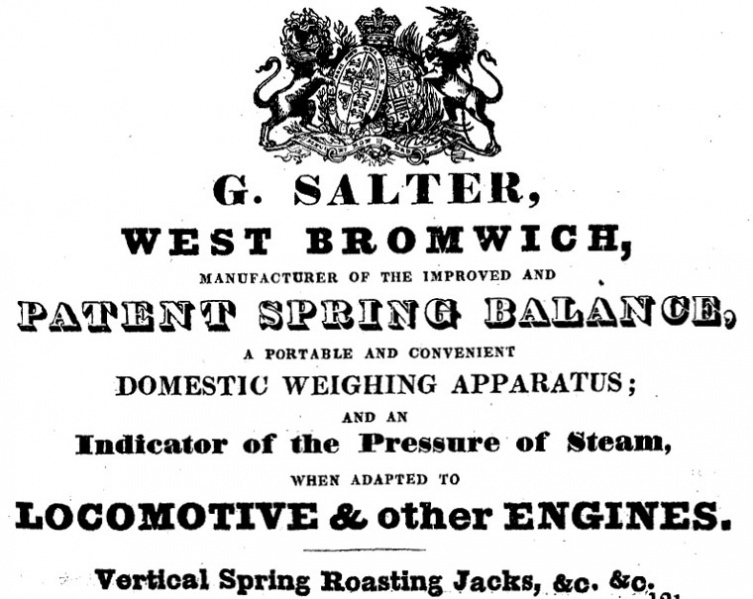 Albion, by the way, is an archaic or poetic Latin name, albeit of Celtic origins, for Britain or England. 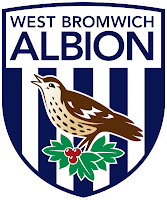 West Brom, also known as The Baggies, The Albion and The Throstles (see their badge) are among the oldest of England’s soccer clubs playing at the highest level. 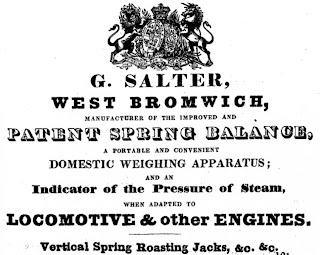 The club was formed from the Salter factory’s cricket team in 1878. The Salter cricketers wanted some winter sport, so they formed themselves into a soccer club. 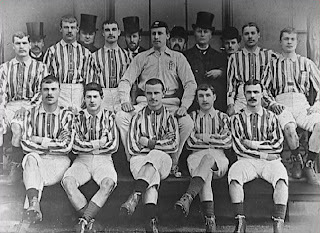 West Brom joined the Football Association in 1883, turned professional in 1885 and in 1888 were one of the founding members of the [English] Football League. 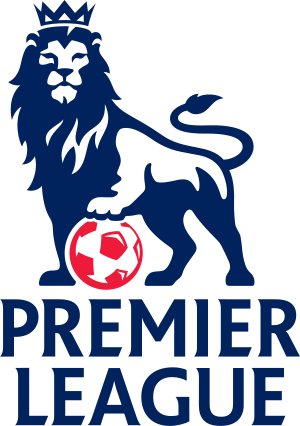 They have spent the most of their existence in the top tier of English soccer. 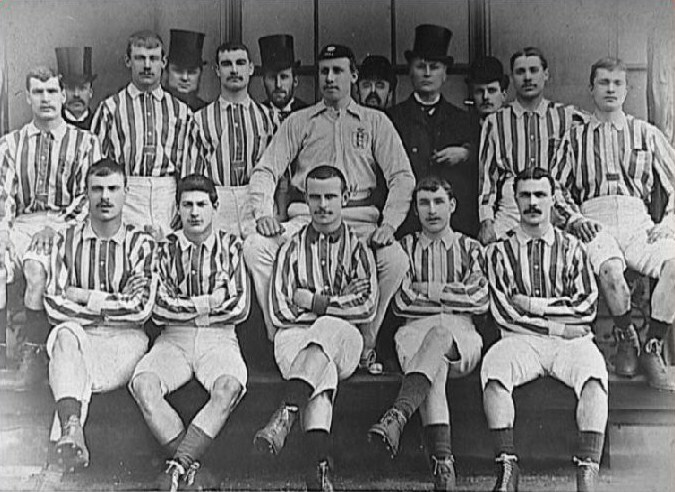 They have been champions of England once, in 1919–20, but have had more success in the Football Association [FA] Cup, with five wins. 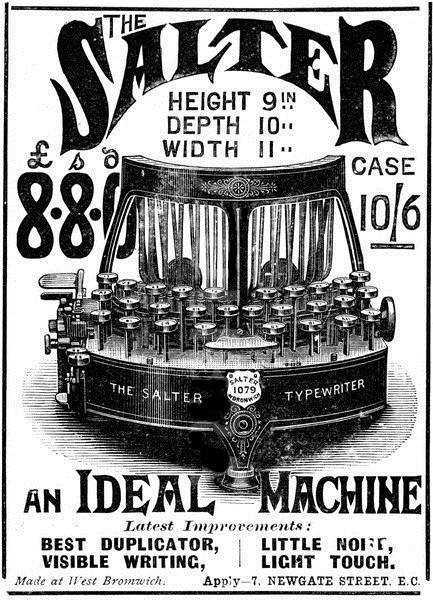 The first came in 1888, when there were seven Salter factory workers in their team. 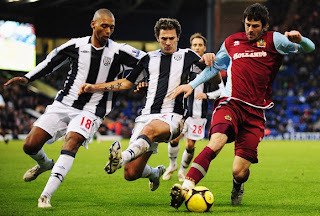 Their most recent FA Cup win was in 1968. 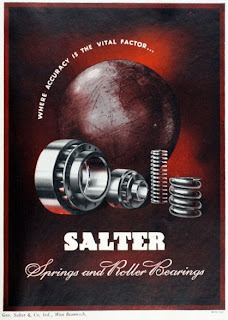 They also won the Football League Cup at the first attempt in 1966. 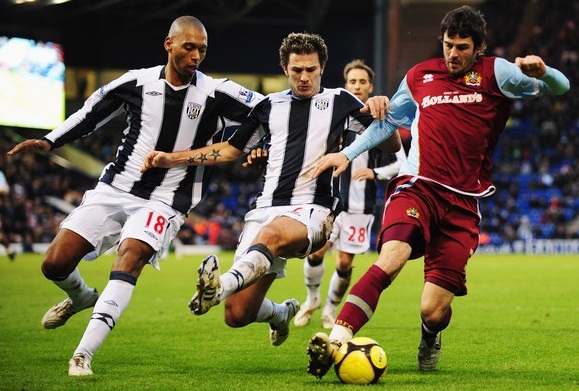 This is the club's fifth season in the Premier League since 2002, and West Brom are currently about midway in the Premier League table. 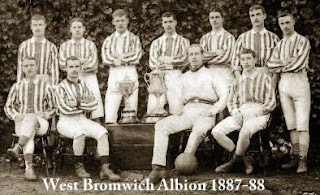 The club was founded as the West Bromwich Strollers because there were no footballs for sale in West Bromwich and the team had to walk to nearby Wednesbury to buy one. 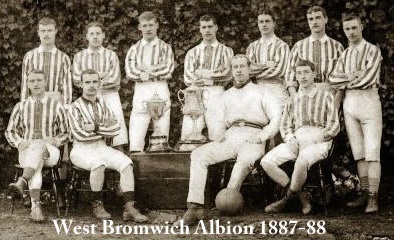 They were renamed West Bromwich Albion in 1880 (original Strollers team kit below). The team played their first match on November 23, 1878, drawing 0–0 in a 12-a-side match against workers from Hudson's, a local soap factory.